Have you been enjoying getting out on your bike this summer? 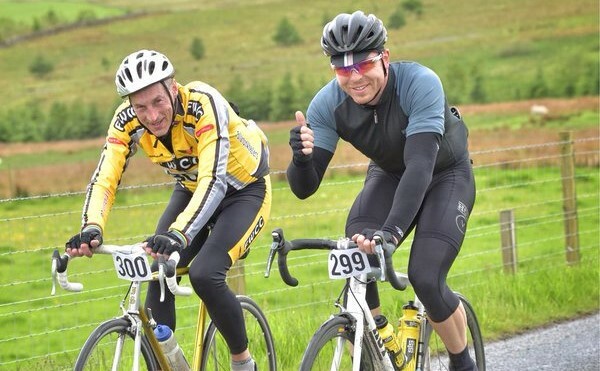 Why not capitalise on your fitness by riding a summer cycling event. 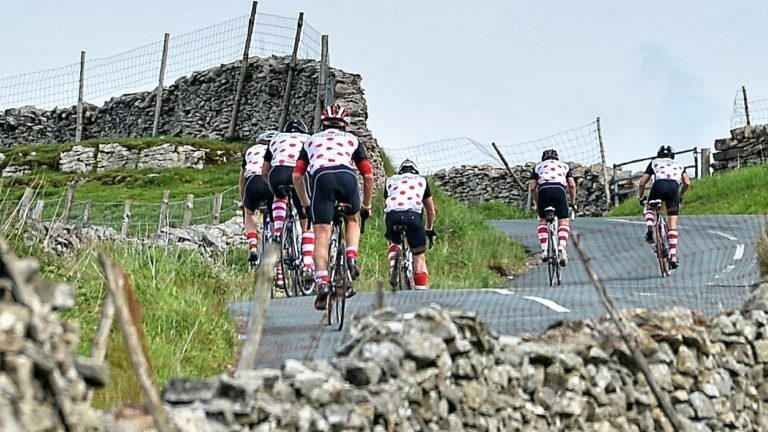 As well as sportives and mass participation events, summer is peak time for charity fund-raising rides too. So whether you use your fitness to raise funds, overcome a challenge or both, the great thing is, it’s getting you out on your bike. While the UK is not typically as hot as many places in the world, summer can still throw up some challenging hot days for a long ride. 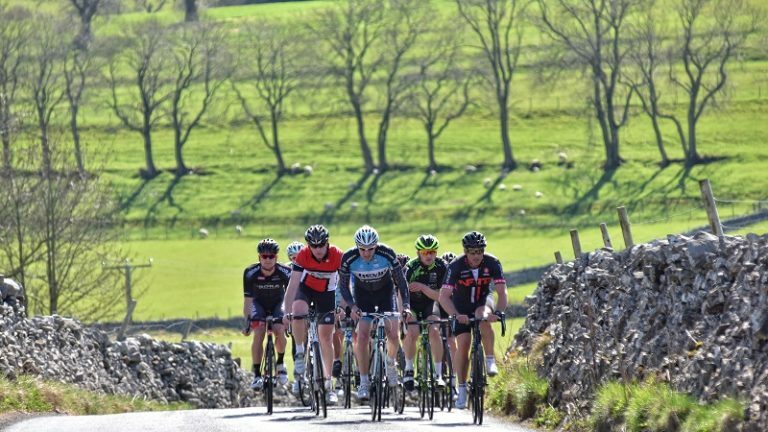 Here are our top tips for a hot summer sportive. 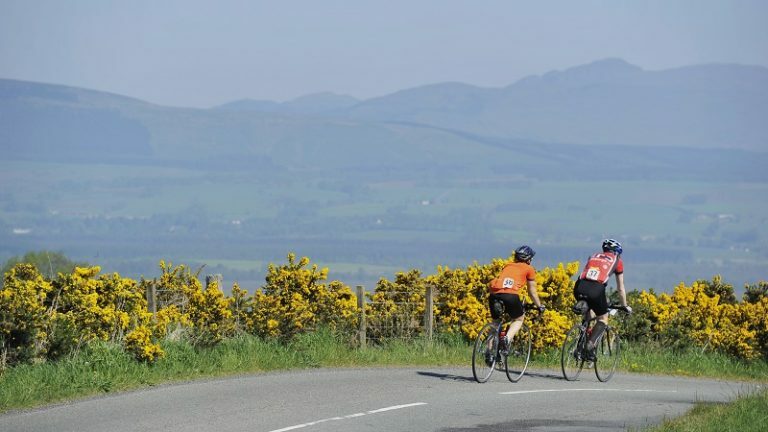 Be realistic, if your usual rides are flat and around 40 – 50 miles, don’t expect to ride 110 miles over mountains in mid summer. While it might be possible – it will be painful. Make sure you pack enough of a range of clothing with you for all eventualities. Also remember the basic, important things like helmet and shoes. Packing the night before reduces the chance of forgetting stuff, rather than a last-minute rushed scramble the morning of the event. Are the feed stations on the route well stocked? Will you need an extra bar or gel just in case? Make sure that you will have enough liquids particularly if it’s a long hot day in the saddle. If it’s a longer ride, can you refill bottles on the way around? Train so that you will be able to cover both the distance and terrain. Starting an event without having done enough training will reduce your enjoyment from the event. Don’t ‘bite off more than you can chew’: If you can ride 100 miles on the flat, you might not necessarily be able to ride 100 miles with big hills, in warm weather. Training and preparation will have you in a decent frame of mind for tackling the event. If you haven’t had the ideal preparation, going in to the event with the right attitude might just get you through. Breaking the event into smaller sections will make it more manageable. Riding steady and not getting carried away, can also pay dividends if you haven’t done the training. Dont go too hard too soon. It’s a trap that riders fall into at every event. Getting jacked up on energy / caffeine gels and all excited when getting your bike out of the car is a sure-fire way of setting off far too hard. Try to keep a lid on your giddiness and start steady. On long rides this is especially important. A fast few opening miles can cost a fair bit of discomfort for the closing few miles. Check your bike the week before your event, make sure everything is working. Will your range of gears get you around the route comfortably? For bigger events it could be worth pampering your bike with a pre-event check-up, if you can’t do this yourself, book it in at a bike shop. Enter with a mate, split the travel costs and have a good old chinwag all the way around – this is a great way to make sure time flies by and gives you a chance to catch up. A simple but effective jersey for cycling. Slightly more relaxed cut than most traditional jerseys but still made from performance fabric. Complete with three pockets on the back for handy essentials. These modern lightweight glasses feature interchangeable lenses, shaped to protect from sun, dust and wind. They offer 100% UV protection and come with a pouch and extra lenses (Clear & Yellow). 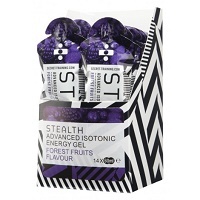 The worlds most advanced isotonic energy gel, they provide a quicker supply of energy to the working muscles than a non isotonic gel. Tagged charity cycle, charity ride, cycling sportive, sportive essentials, summer sportive. Bookmark the permalink.